'You're Beautiful' Park Shin Hye and Jang Keun Suk reunite as CF models. 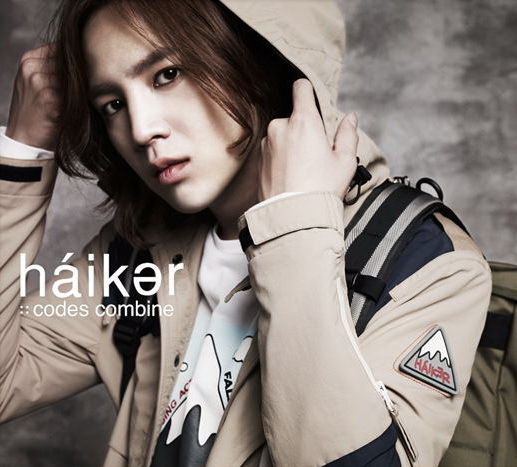 The two Hallyu stars are invited to be the faces of Korean trendy clothing label 'Codes Combine Haiker' Fall/Winter Collection 2011. They are chosen because of their raging popularity in Korea and worldwide. Park Shin Hye and Jang Keun Suk starred in drama 'You're Beautiful' together in 2009, which topped ranking charts as the most popular Korean drama in Japan, Taiwan, China and various Southeast Asian countries. The popularity of the two Hallyu celebrities can be further seen in the pre-season never-ending inquiries from foreign reporters when news got out that they are the new faces of Codes Combine Haiker. The new ads and CFs can be seen nationwide in September in Codes Combine Haiker stores and also online store. They will be in the format of photographs, videos and more. Oh cool, they both look really good. I look forward to seeing more photos. 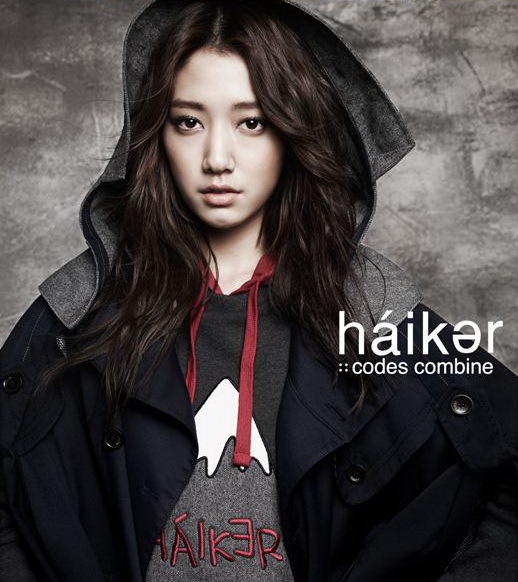 Shin Hye is sooo hot! There's nothing she can't do. Love this girl! OMG!!! They're back together again. I know Jang Geun Suk will be starring in a new drama how i wish and pray the female lead will be offered to Shin Hye. I know she needs rest after Hearstrings but I really want to see her and JGS together again in a drama. PLEASE DRAMA GODS MAKE THIS POSSIBLE!!!! Pls support #shin4loverain if you are lover of this couple pls tweet ur request to @KBSWORLD requesting for shin hye to be the partner of jang geun suk ! coz I believe they really have a oozing chemistry! Qee bien me encanta como se ven juntos kawaai*!! Whats the new drama with JKS?? Realmente não tem nada qe ela n possa fazer!